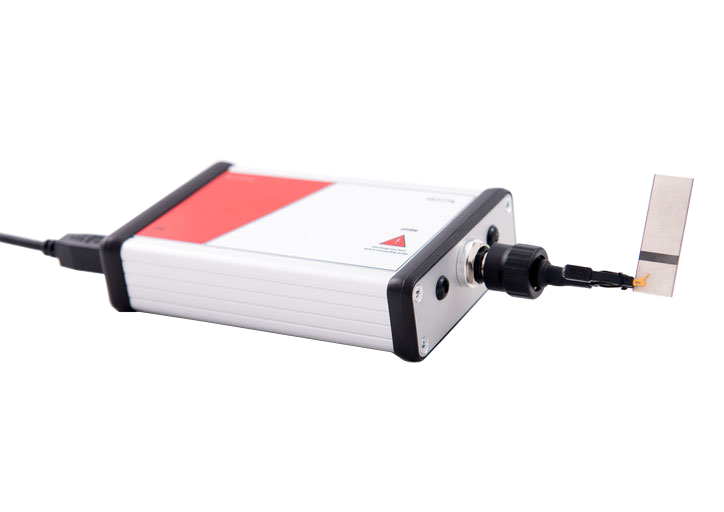 Model 262k ( for LCR and Impedance Measurements up to 262 kHz ) has the smallest frequency range of the product family. The model is offered in two versions covering diversified impedance precision ranges. Are there any questions for Impedance Analyzer Model 262k-33 or 262k-1000 left? We are looking forward to hearing from you and are happy to serve you with your request. For impedance measurements between 1 KHz and 16777 kHz. 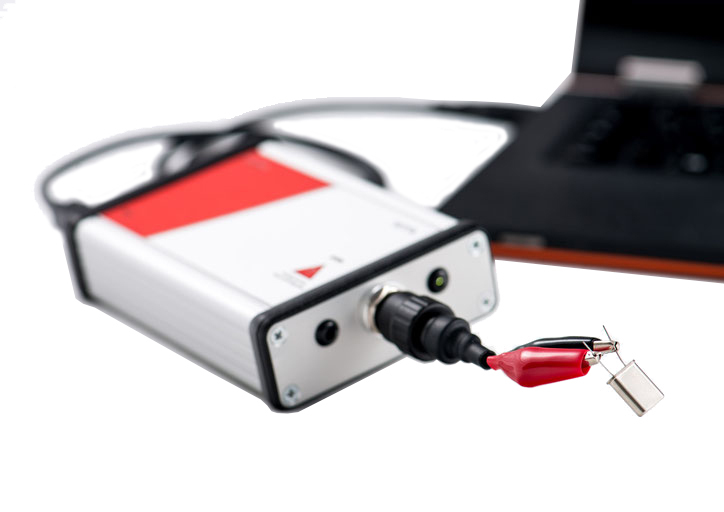 For impedance measurements between 1 kHz and 2097 kHz. Copyright © 2019 SinePhase - Impedance Analyzer. All rights reserved.